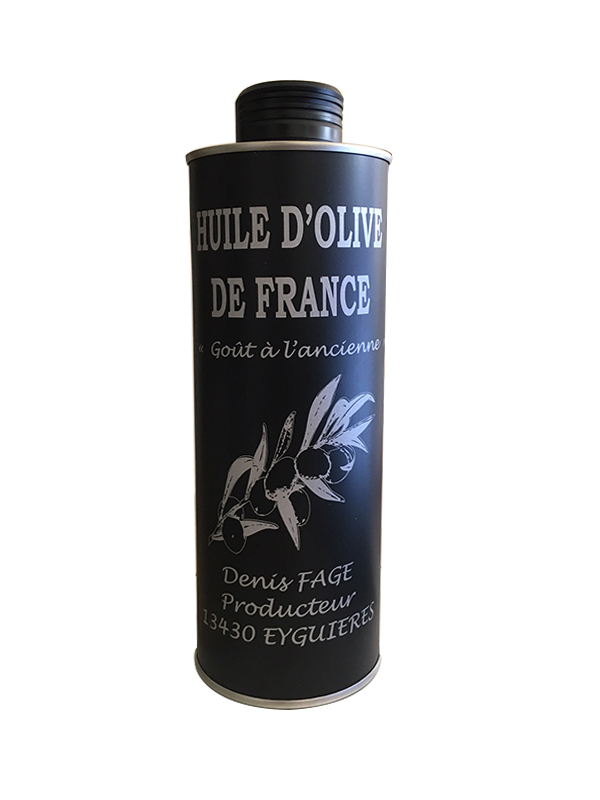 La compagnie de l’huile d’olive, offers you extra virgin olive oils AOC, PDO and Organic produced in France with matchless quality. 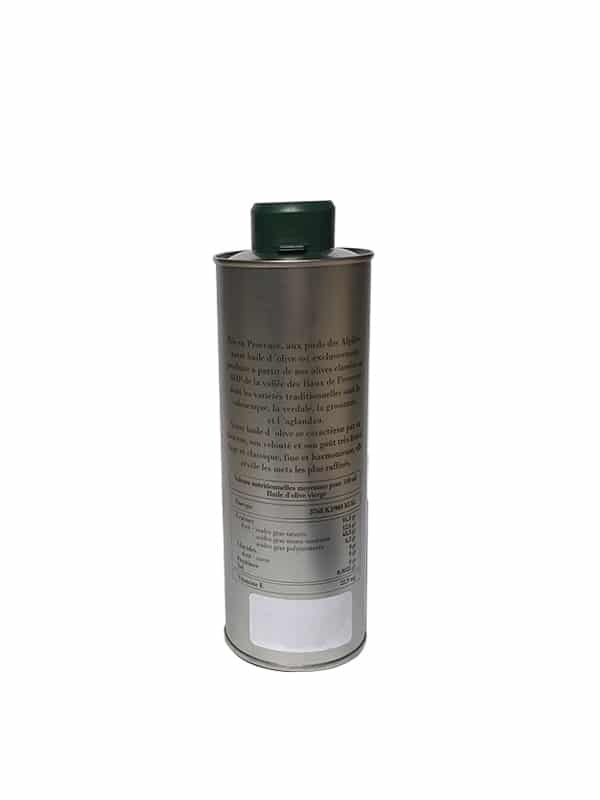 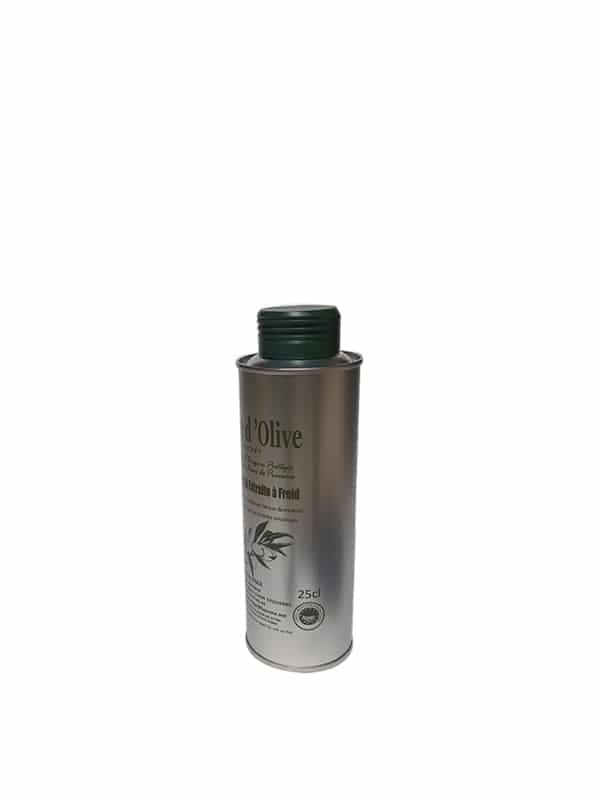 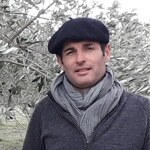 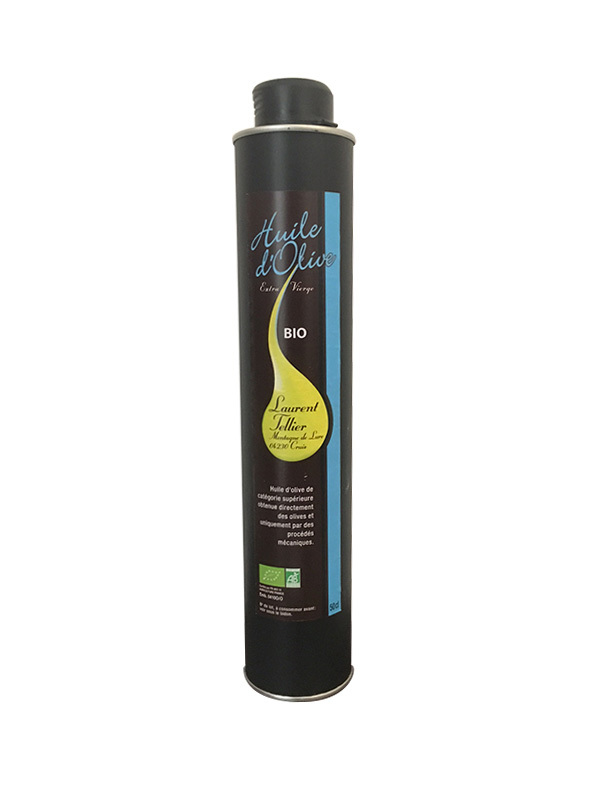 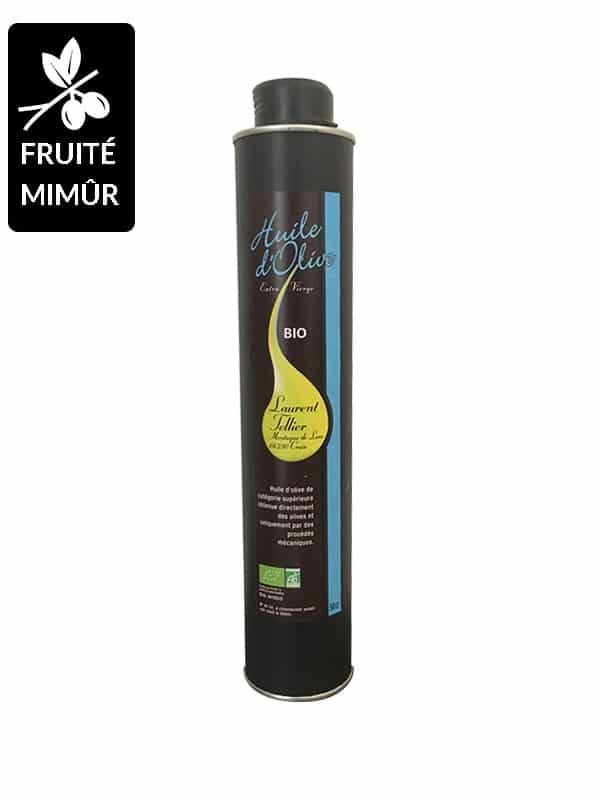 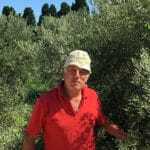 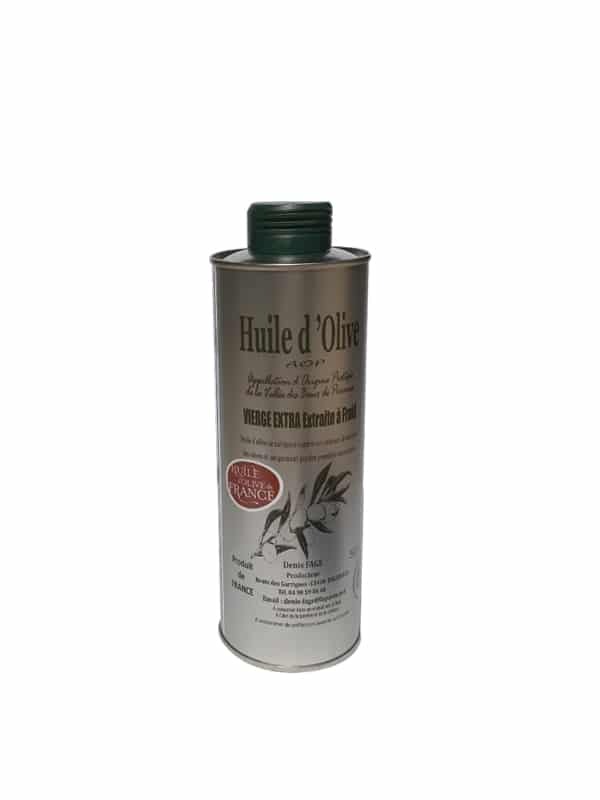 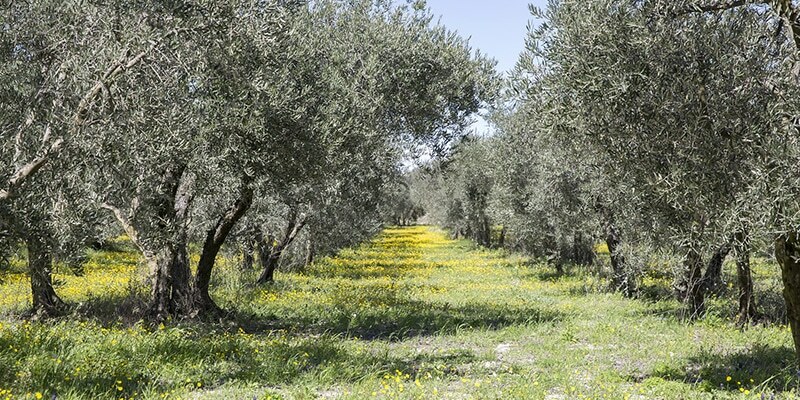 La Compagnie de l’Huile d’Olive is specialized in sales of Olive Oils produced in traditional conditions, respectful of the environnement and the health of their consumers. 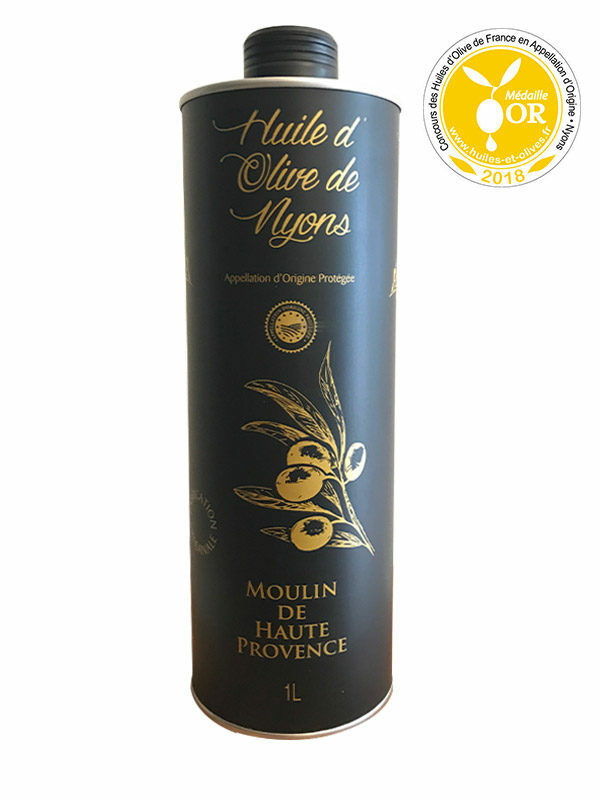 Discover our AOC oils of Provence, PDO from La Vallée des Baux-de-Provence, PDO d’Aix-en-Provence, Olive oil from Corsica, PDO Olive oil from Haute-Provence, AOC from Nice, PDO Olive Oil from Nîmes, PDO Nyons, Olive Oils AOC Bio from Provence and extra virgin olive oil from South of France. 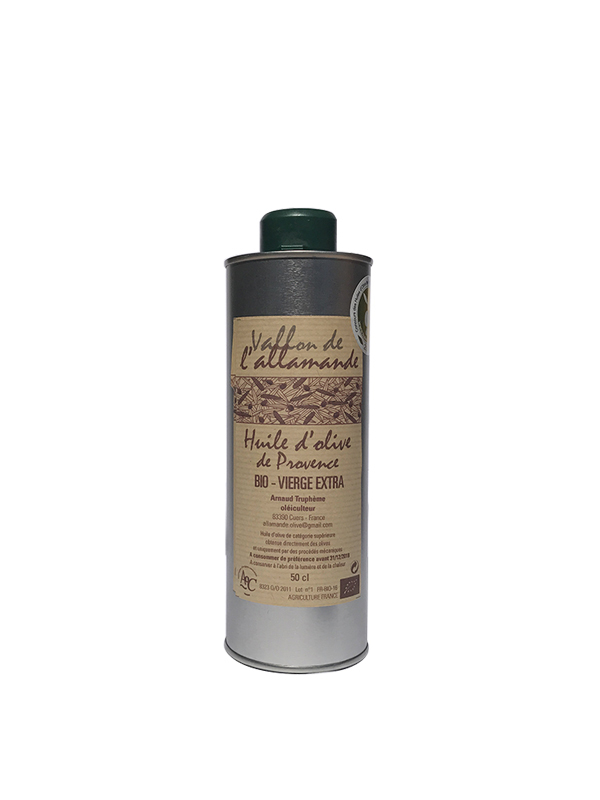 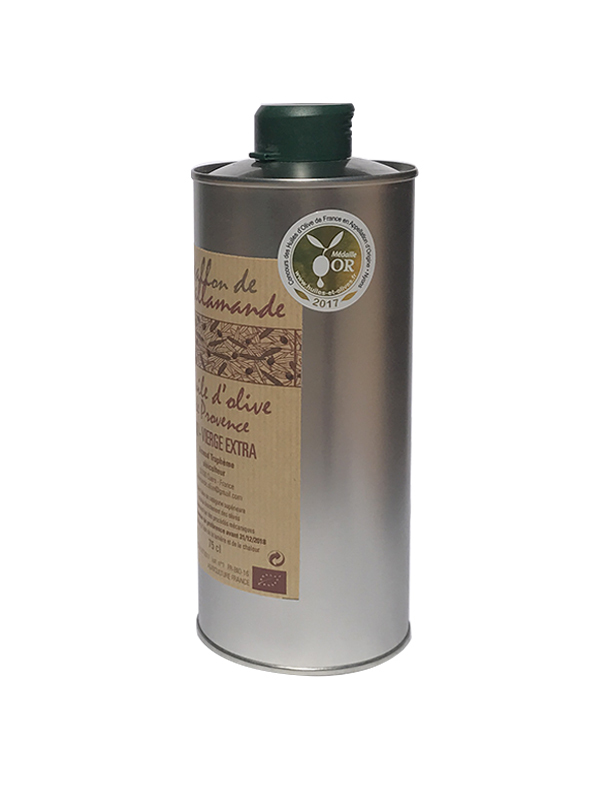 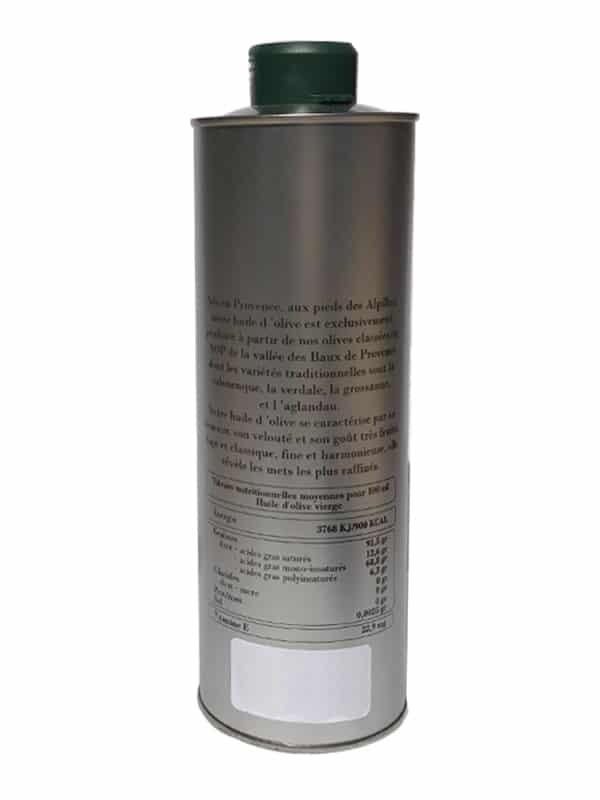 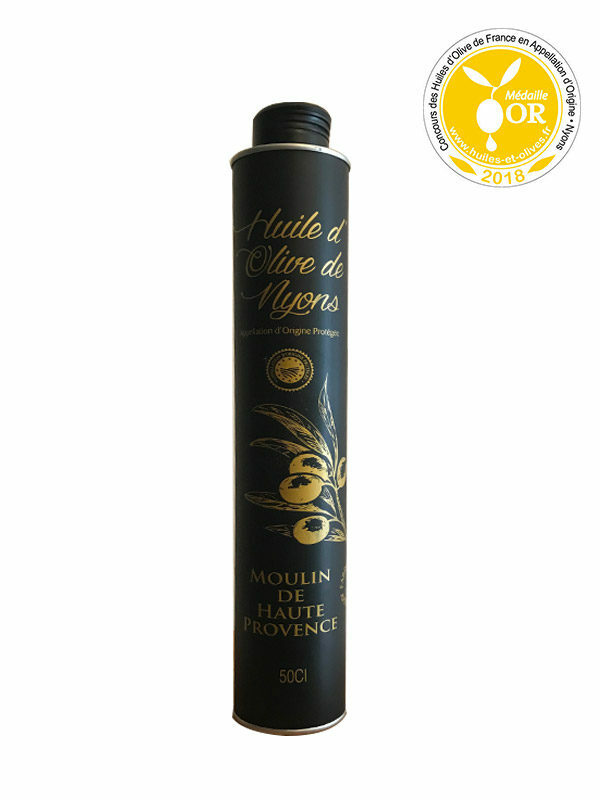 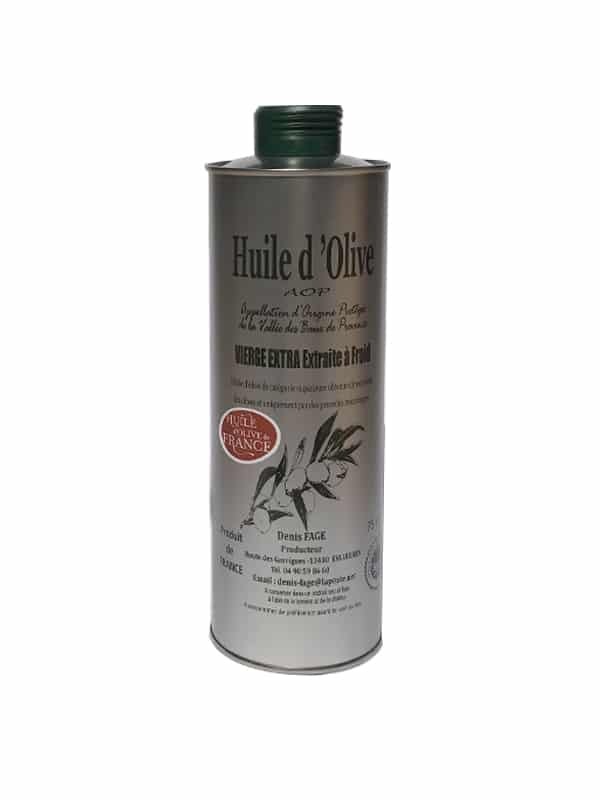 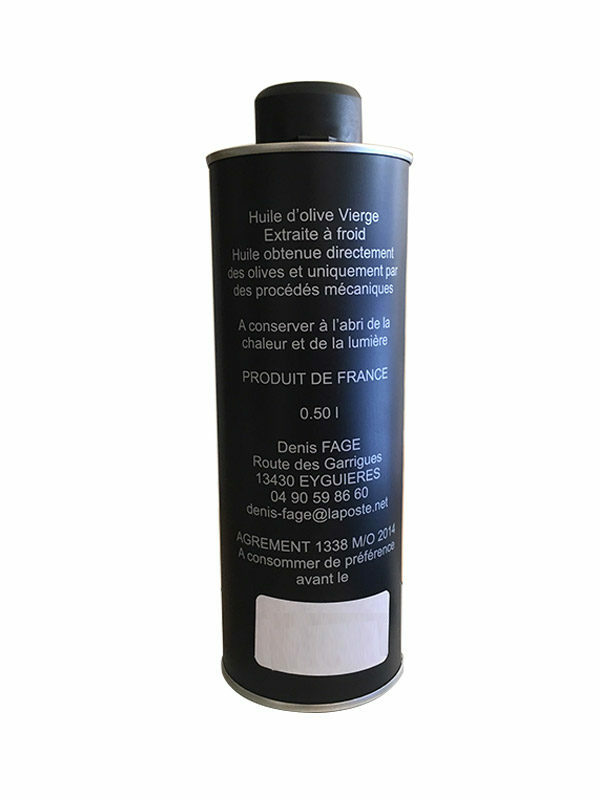 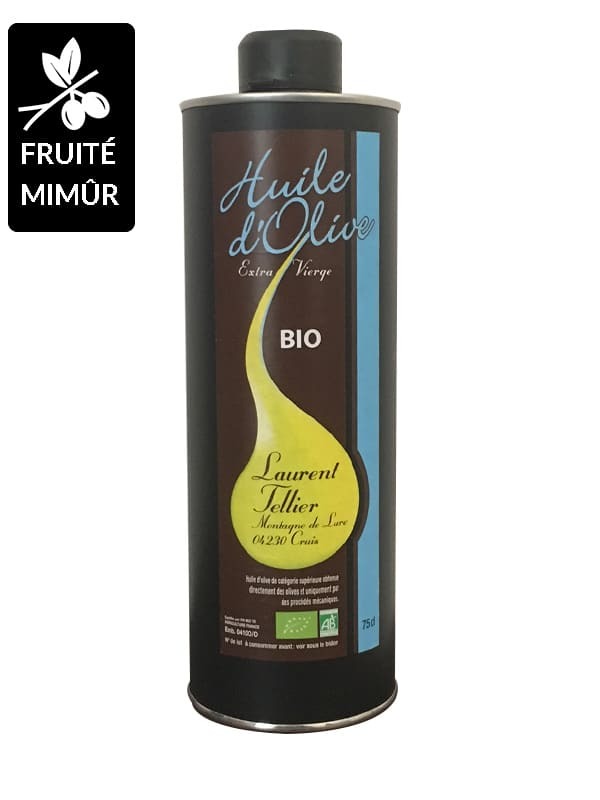 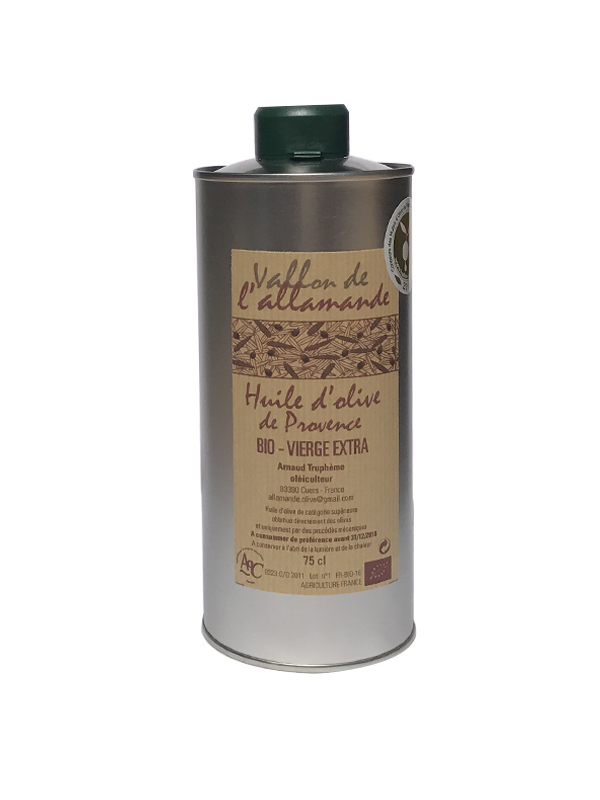 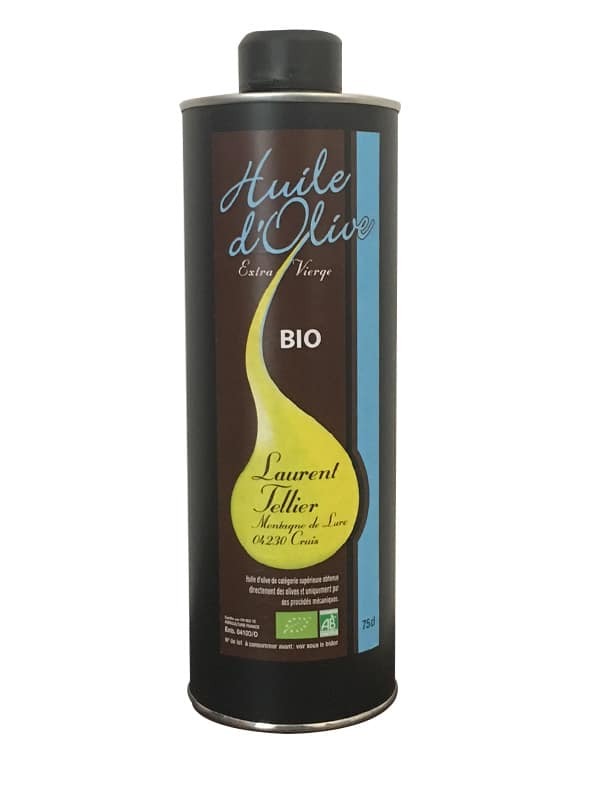 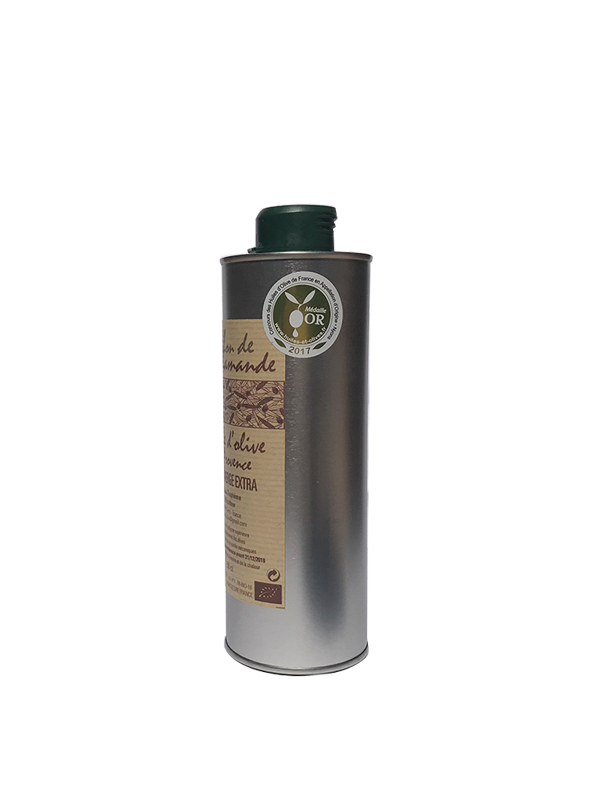 La Compagnie de l’Huile d’Olive is engaged to select only French organic productors who opted for a production of Olive oils of superior quality . 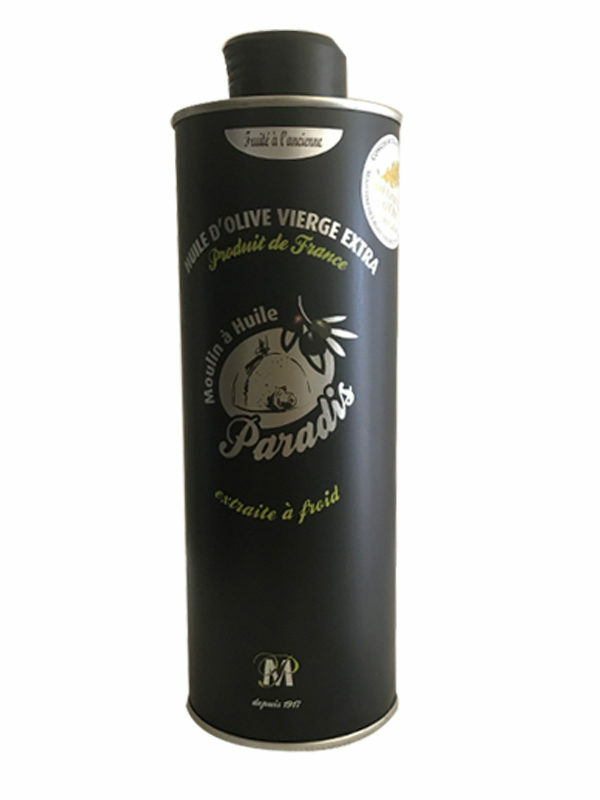 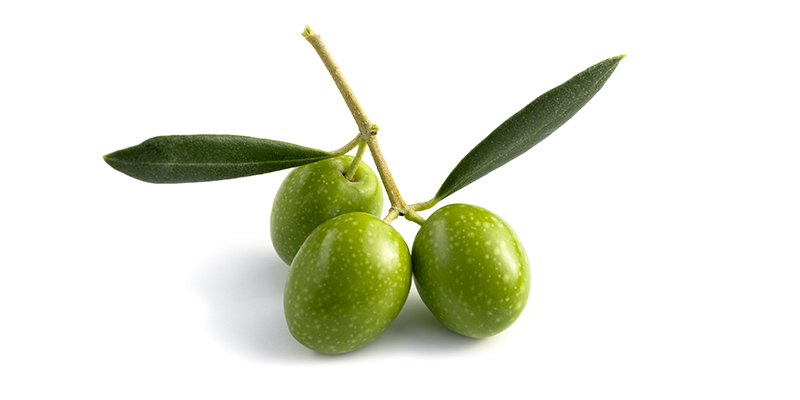 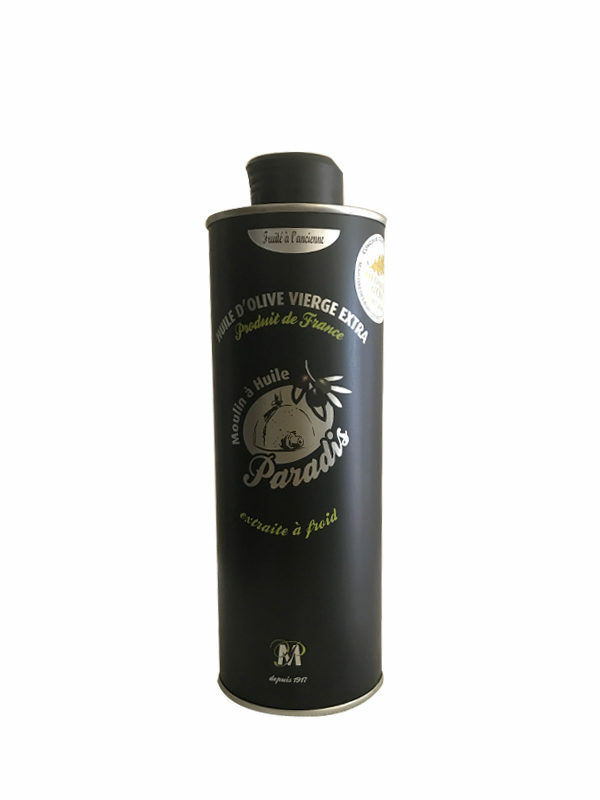 The olives are picked in the terroirs of the South of France, the olive oil is extracted and packaged in the French oil mills located on the picking areas of the olives. 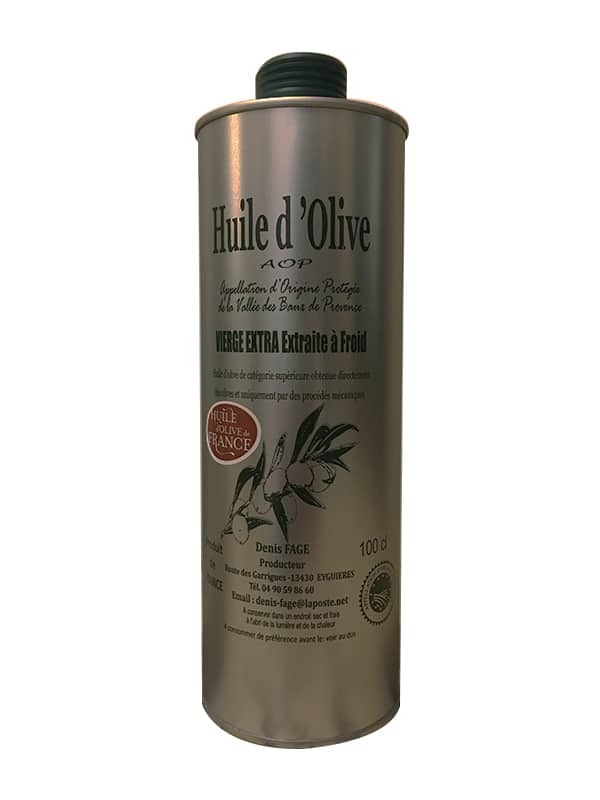 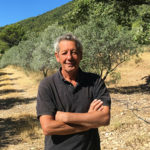 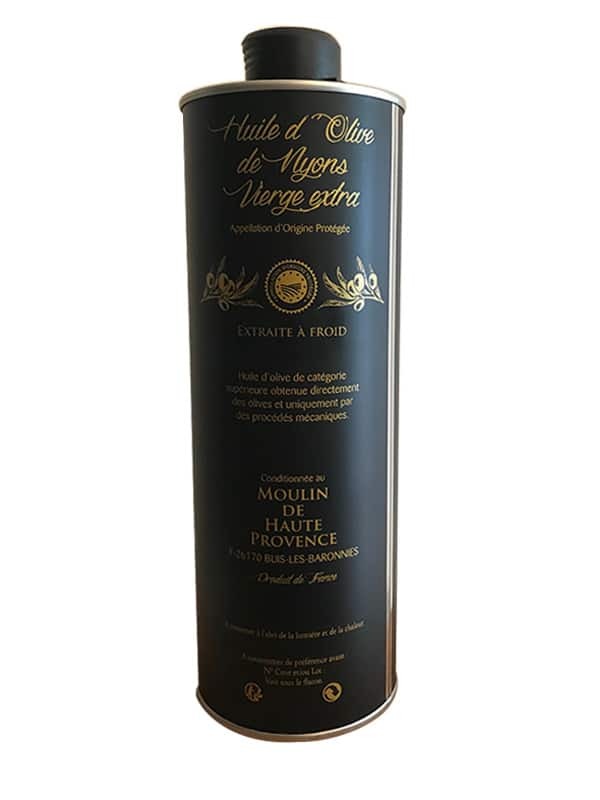 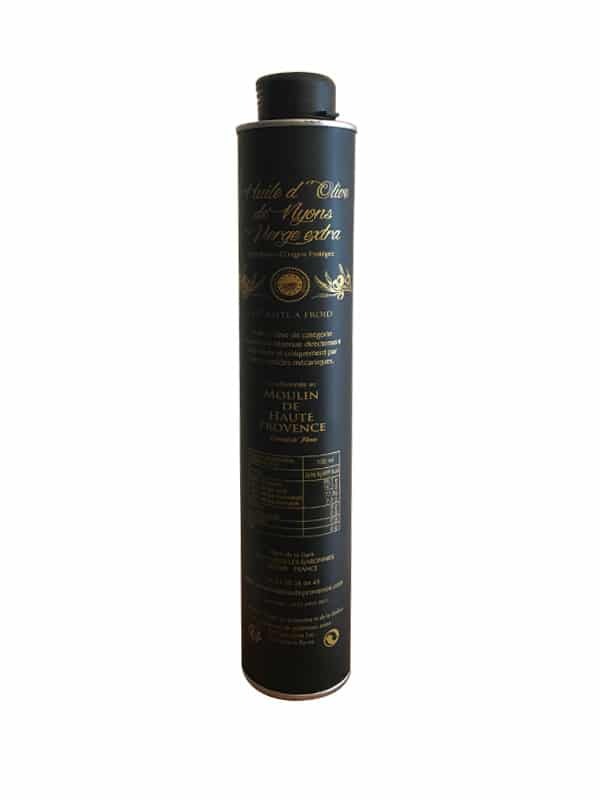 La Compagnie de l’Huile d’Olive aspires to valorise the matchless quality of Olive Oils produced in France in the most beautiful orchards of French Riviera, Provence, Haute-Provence, Corsica, Languedoc-Roussillon and Rhône-Alpes. 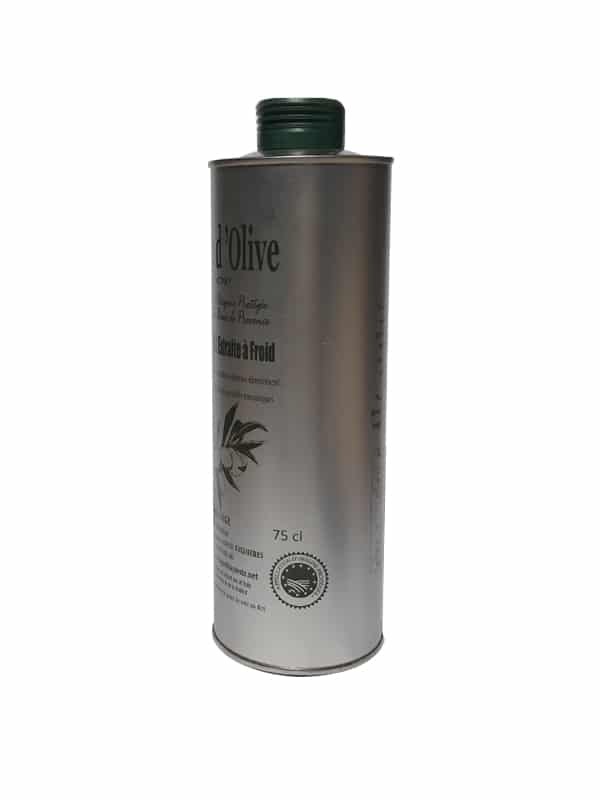 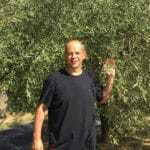 With passion and a unique expertise, The Olive Tree is cultivated in the respect of a tradition from the Antiquity.